Cloud consults is a secure, inexpensive, state of the art practice management system for busy, mobile health professionals. 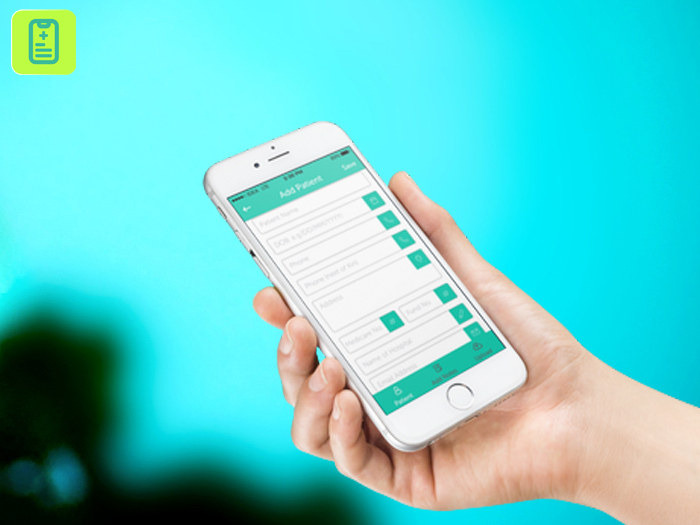 An innovative solution for the medical professionals to manage patients, workflow and communication. 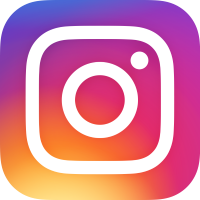 CloudConsults is powered with cutting edge digital technologies to provide staffless and paperless integrated web and mobile/iPad app platforms to meet all of your practice needs. Save, Protect and Access your documents anywhere! Our highly secure solution helps you to save patient documents and access them anywhere you go using your mobile/iPad and laptop. 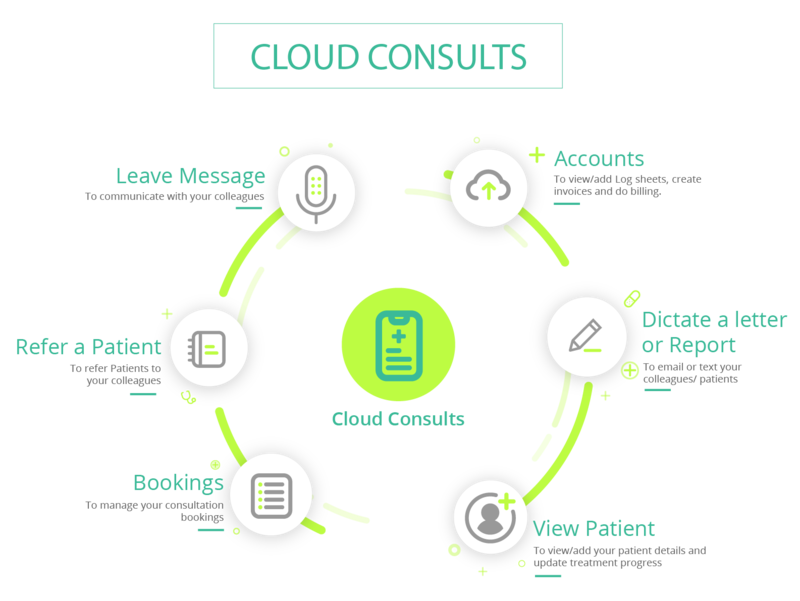 Cloud Consults is an innovative cloud based solution for medical professionals to manage all workflow from Patient appointment to billing. Its creatively designed and tailored with latest technologies to provide staffless, paperless integrated web and mobile app platforms to meet all of your practice needs. 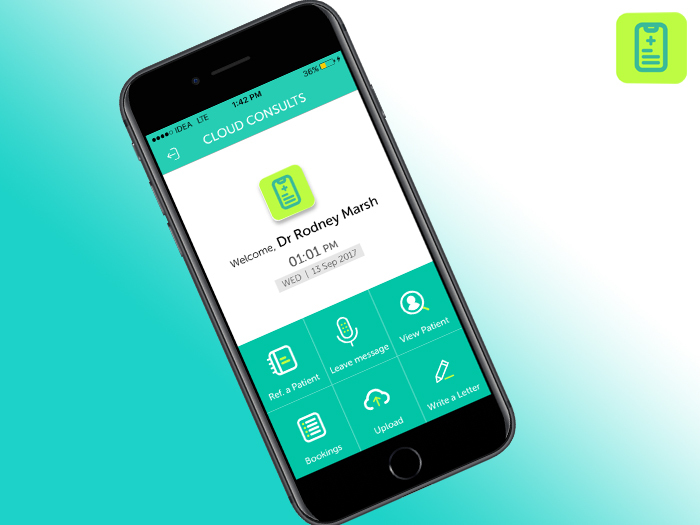 Developed with clinician workflow front of mind, Cloud Consults has created an all in one 21st century mobile workplace tool that removes friction from your workday and integrates all of your daily work activities. Our aim is to introduce cutting edge digital technology to the healthcare industry to make the life of medical professionals much easier. In Cloud Consults, we provide an easy to use and sophisticated solution for health professionals to manage their workflow, communication and accounting under one platform. Cloud consults has been designed by a group of medical professionals and IT engineers. We’ve spent years understanding the workflow of our users to come up with an innovative solution to streamline their work life making it much easier and productive. We provide a state of the art solution using the latest digital technologies. One Place for all Needs! Many existing medical software packages do some of this. But, Cloud consults is the first to do it all from Patient scheduling to Health Fund Billing under one platform. Communicate with your colleagues one touch away! Cloud Consults helps you to communicate with your colleagues, refer patients or share documents in real-time using the highly secure communication channels. 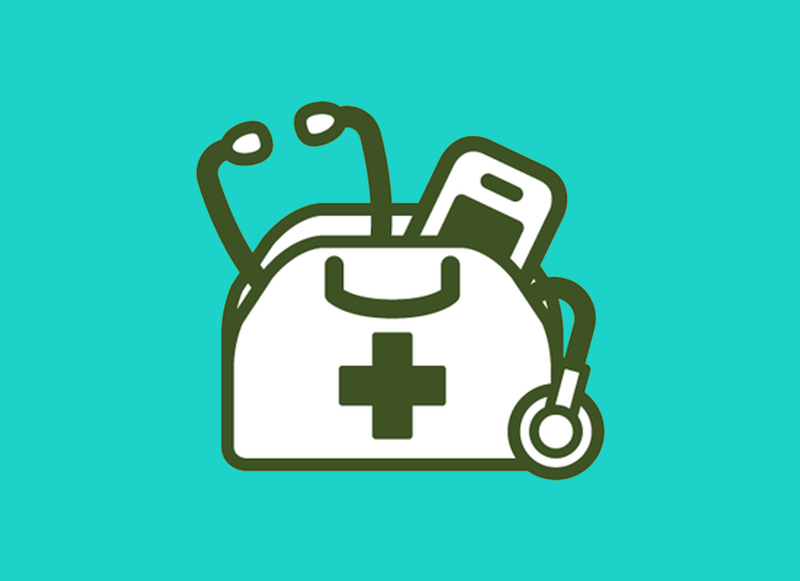 Create invoice of your patients and do billing along with tracking and reporting using our platform. To refer Patients to your colleagues. To communicate with your colleagues. To view/upload your patient details and update treatment progress. To manage your consultation bookings. To email or text your colleagues / patient. First of its kind All-in-One solution for all your medical practise needs.